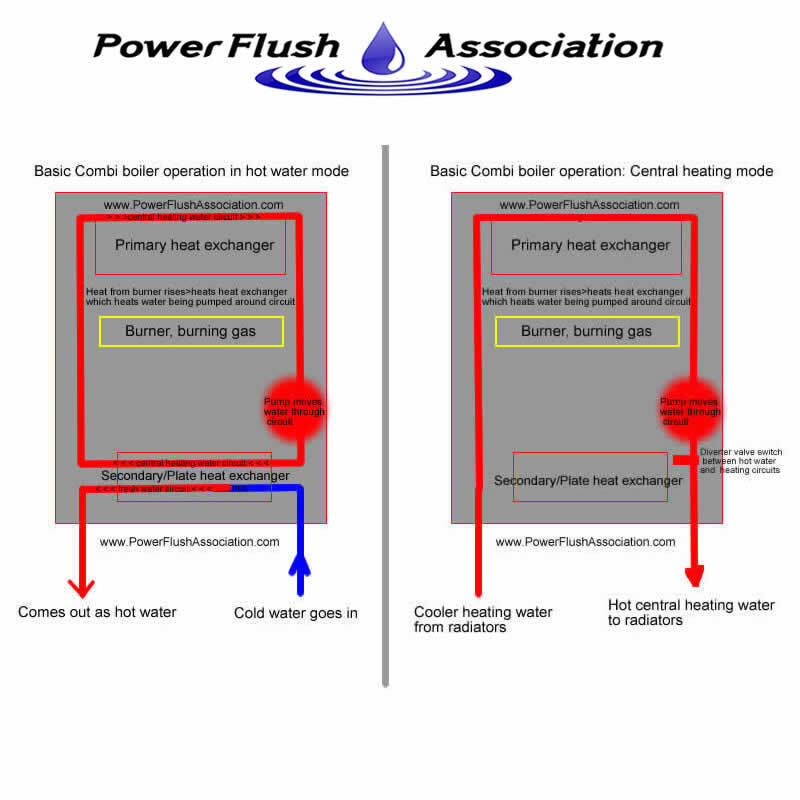 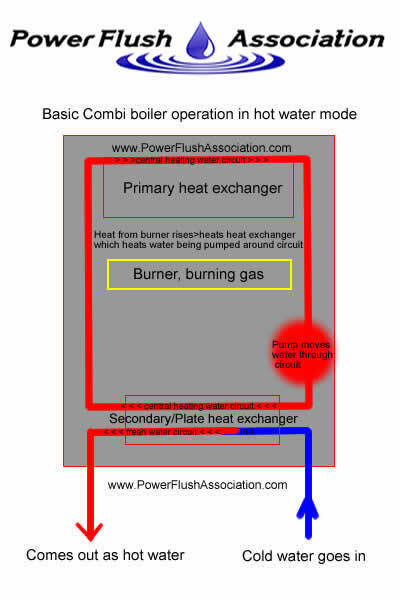 How do i know if i have a combination/combi boiler? 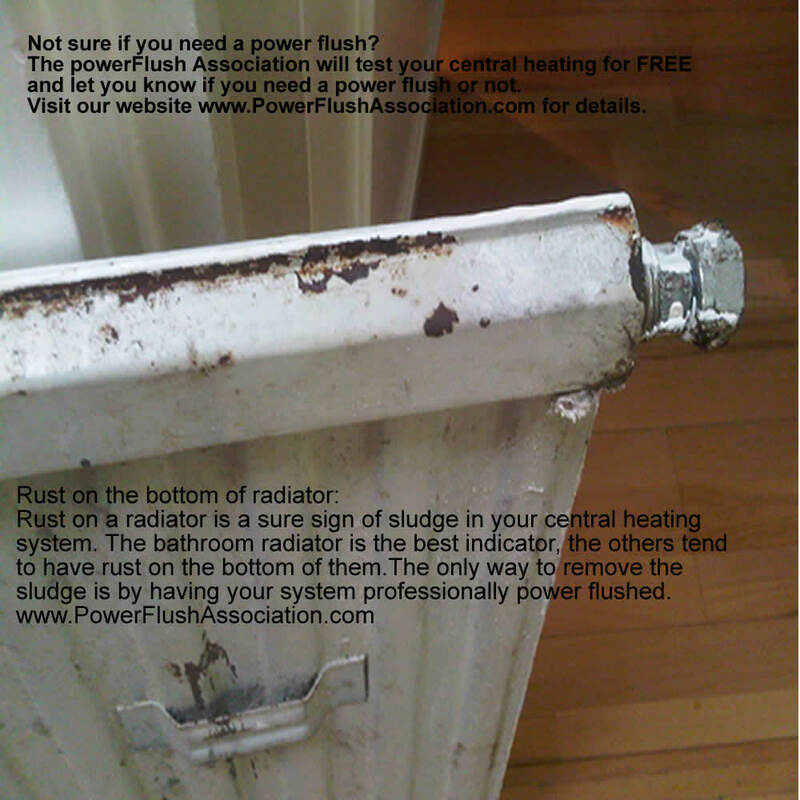 How do i identify which type of central heating system i have? 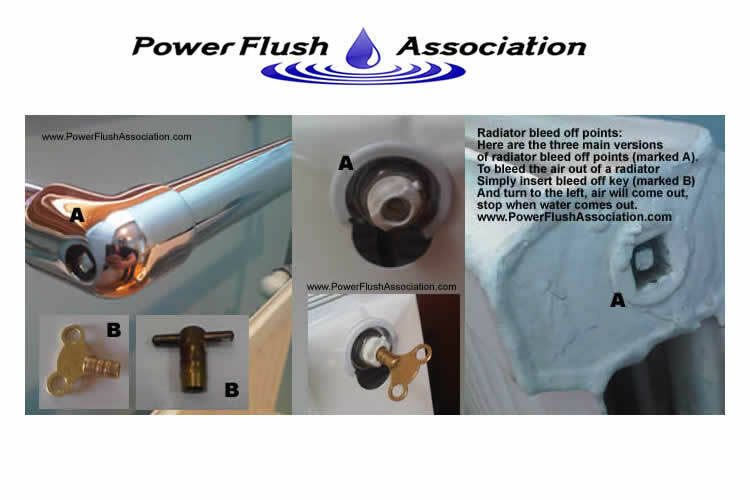 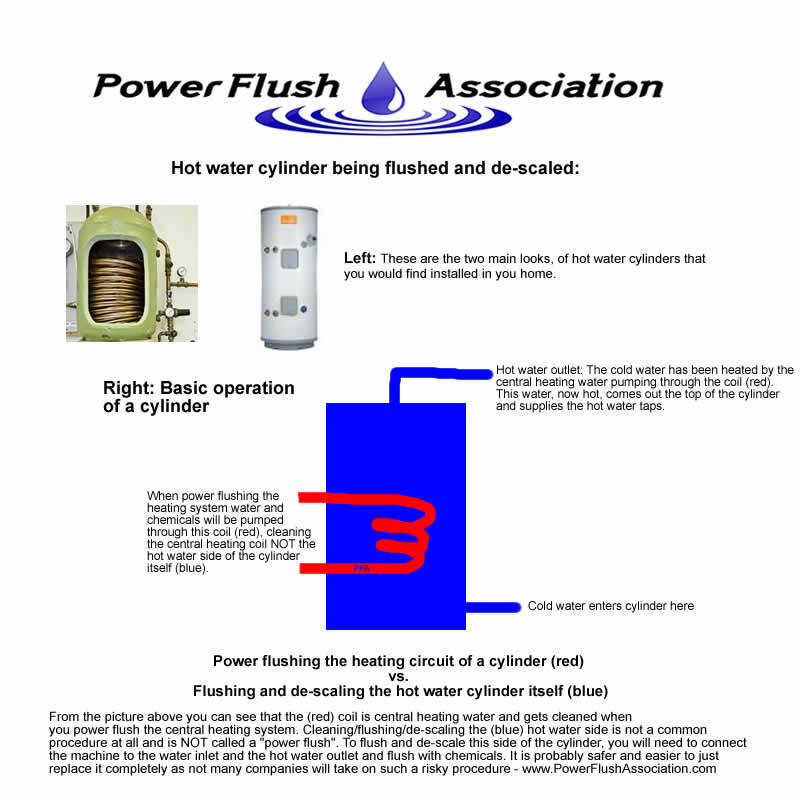 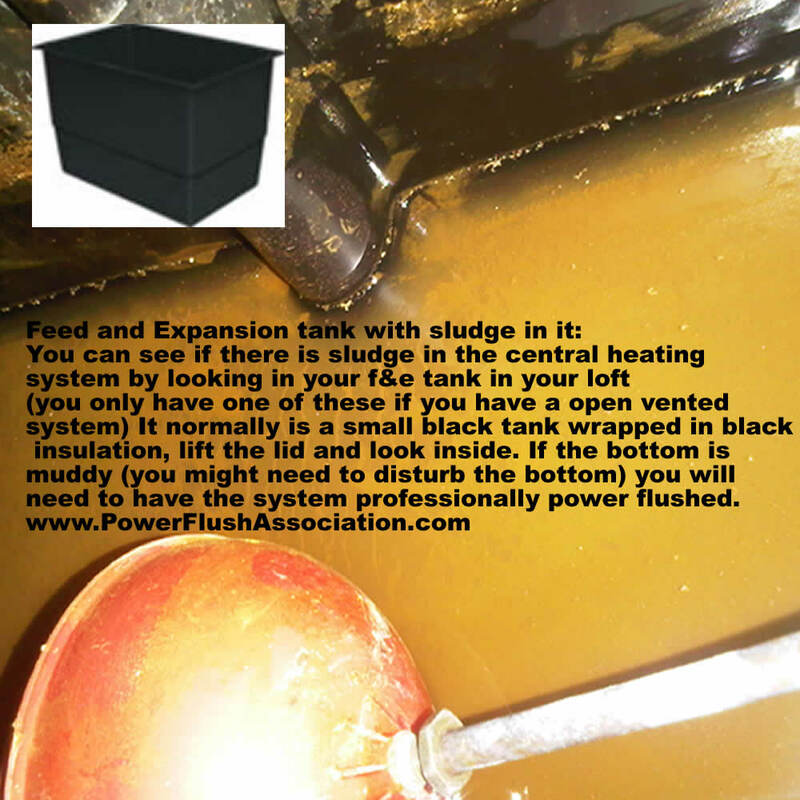 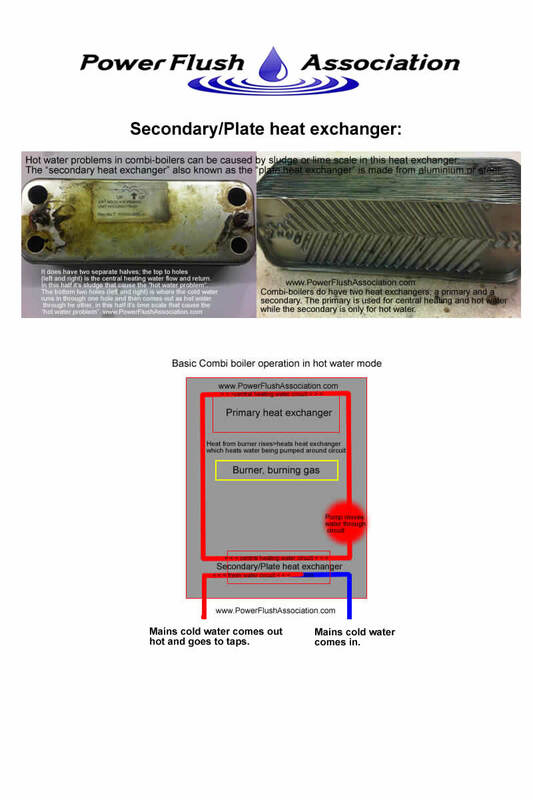 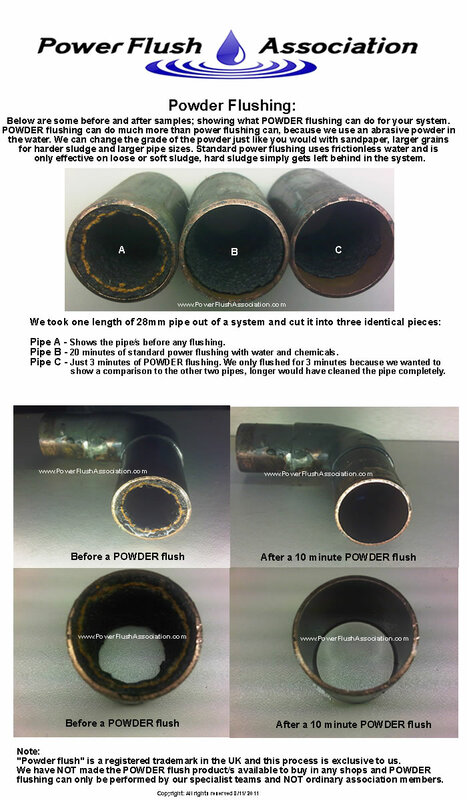 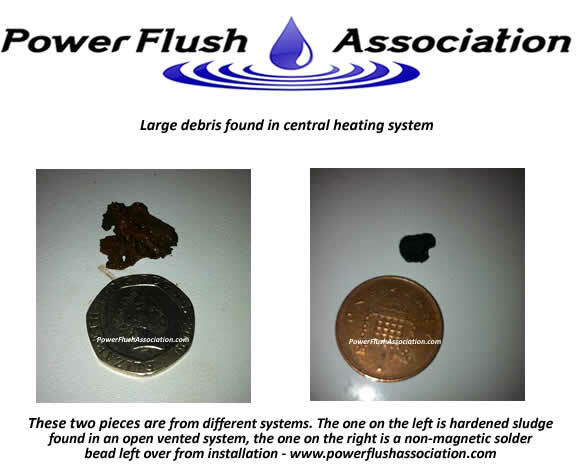 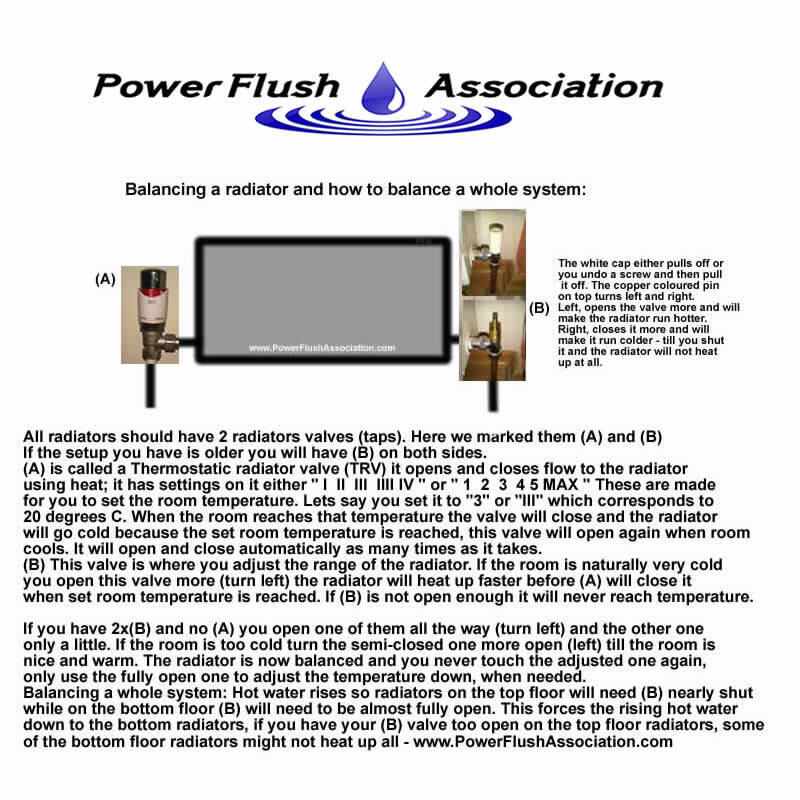 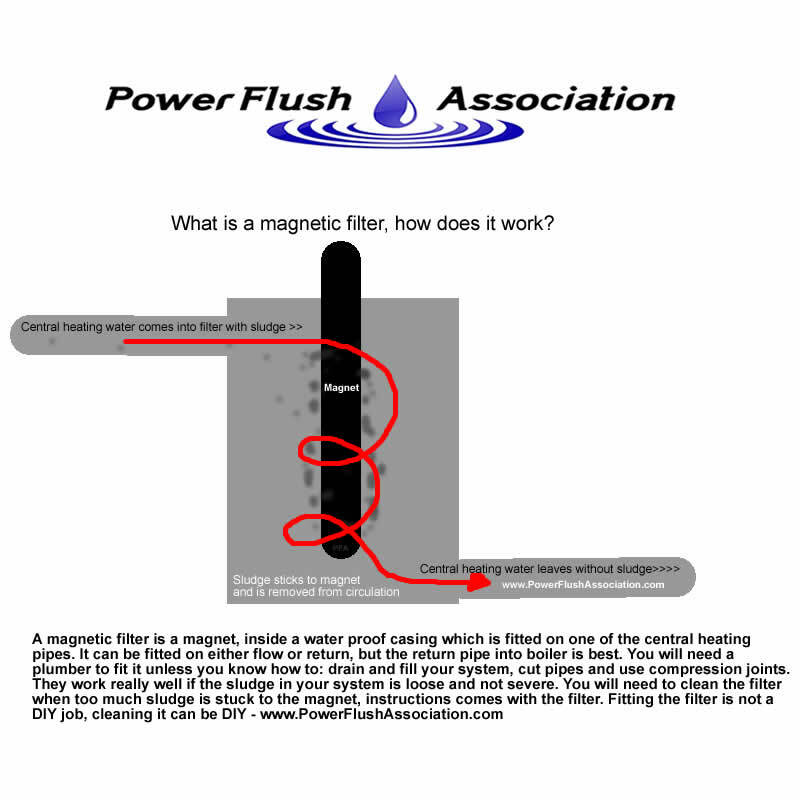 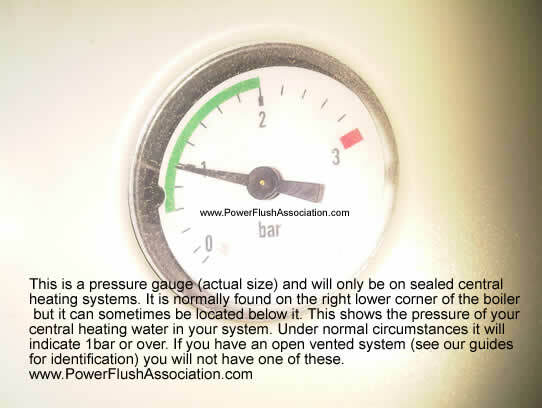 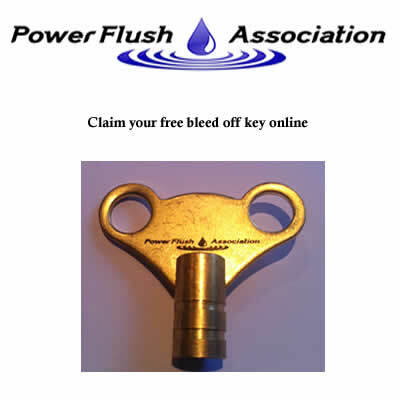 How to do a DIY power flush on your sealed central heating systems?How to do a DIY power flush on open vented systems? 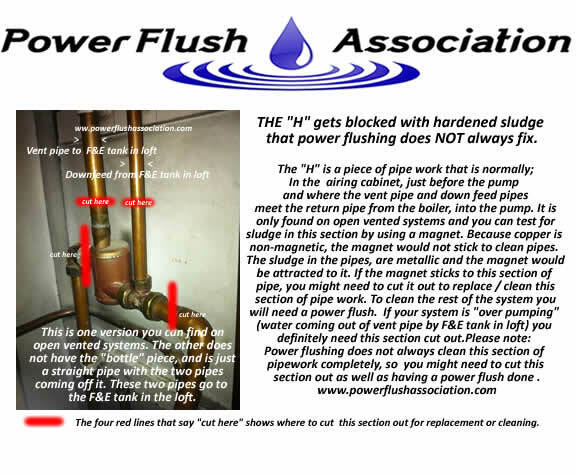 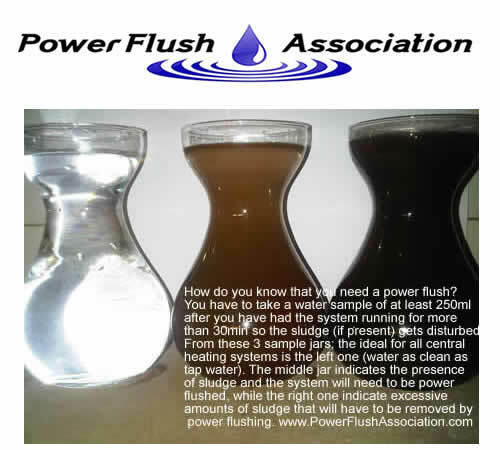 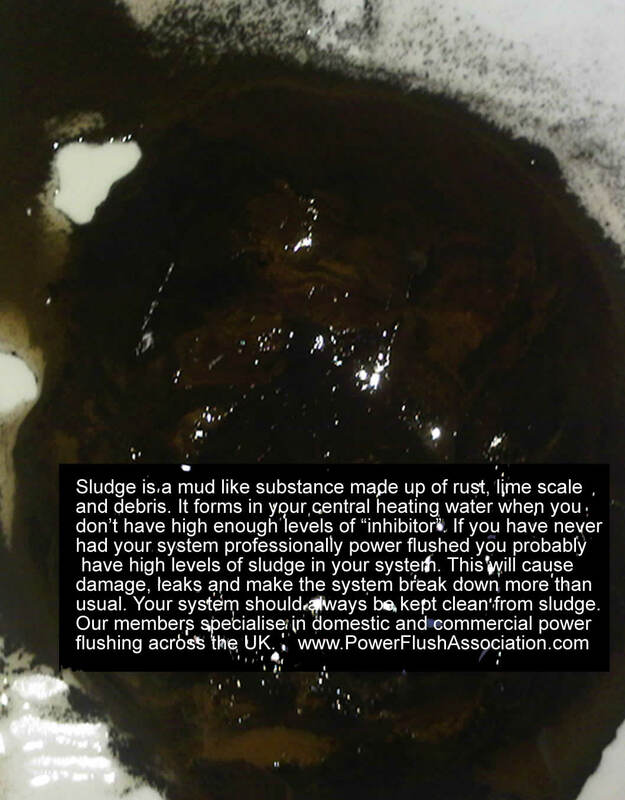 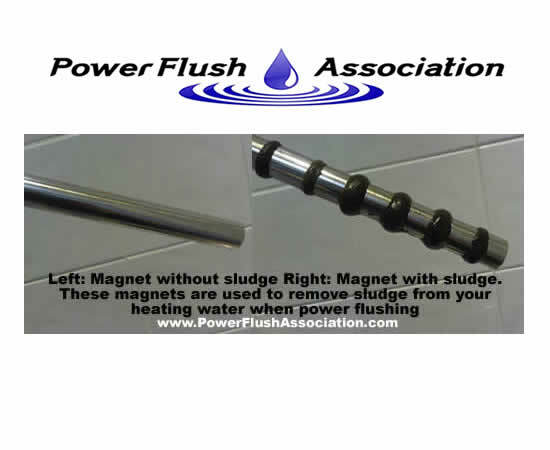 Terms and conditions ©2011-2016 "The PowerFlush Association", a registered trademark of Novatus Ltd.